Can a city girl host a farm visit? - JP loves LIFE! Can a city girl host a farm visit? 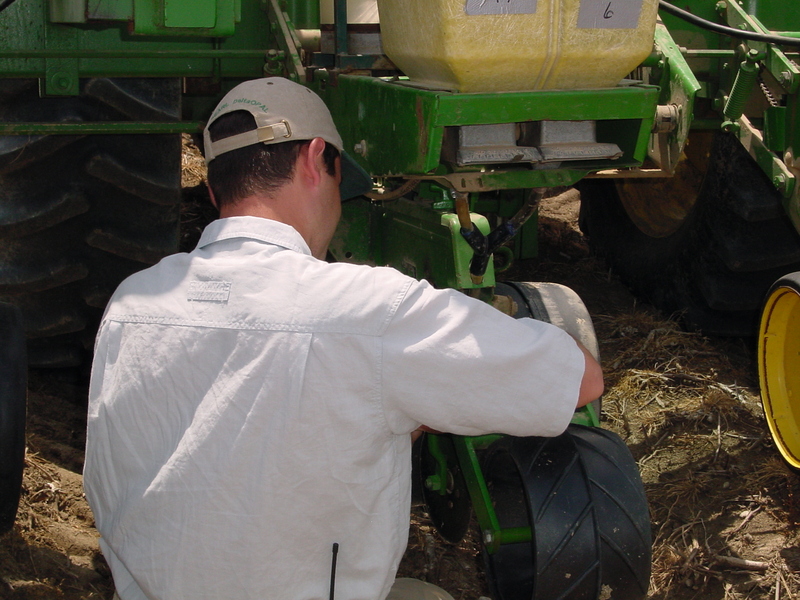 This is the time of year to get planting equipment ready! Okay… I want to set up a farm field day. I just had the idea and I’m pretty excited so I’m writing this blog as part of the thought process… I sure would like some help fleshing it out. The reason I ask… I recently wrote about how geeked up I was to go to a field day when I was on vacation. And in a Facebook post, I suggested I needed to visit a couple of friends on their farms so I could see their farms & said I should have another city girl join me. She said she was ready and from there, the idea just seemed to pop. Tractors are cool, so are planters and seed. I know that in part because I’ve had the chance to get out on farms & kick the dirt, even had a chance to check out the soil too. And farmers have been great at helping me understand what they do. We are lucky to live in a time where it is easy to be more worldly and you know I enjoy that given my travels but it’s also less rural. That’s definitely the case for my family and friends — so many of us are city folks. I love living in the city and lots of my friends and families are city or suburban folks. And if you go to a farm… there is always a great local cafe nearby for a yummy lunch! So I’m wondering who’s with me? IF YOU ARE A FARMER, would you be willing to host tours? I know a lot of farmers who host their immediate communities, especially schools in those communities. But would you be willing to work with someone you know & trust to host an urban group? IF YOU LIVE IN THE CITY/BURBS, do you want to visit a farm? Of course cotton farms are in high esteem for me, but in the Mid-South we have lots of crops/products/sights to consider. Broad interests or specific ideas? Sounds like a great idea that would be a lot of fun. Let me know if I can help! I’m always open to folks stopping by for a visit. If you’re ever in Minnesota stop by. Many of our county Farm Bureaus are hosting “Breakfast on the Farm” events. They are inviting the community out to get the real story of what happens. I know other states do the same thing. I would also like to suggest that you include a Crop Adviser in the mix. It would be fun for you to host a tag-team approach with an adviser and a farmer. It’s a great way to see “science in action,” plus it opens up a whole other world that some people farm, some people consult/advise, some people like me write about it, etc. LMK if I can put you in contact with some of our Certified Crop Adviser folks? We have a DB where we can search by zipcode to get someone local to your area? Janice – You are always welcome to visit our farm as if it were your own. Starting a New Series of Posts about Germany — Travel, Culture & More! Paying Tribute to "Just a Farmer, Plain & Simple"
This blog is a personal channel of expression of JPlovesCOTTON LLC. It does not represent official communications from JP's employer, Bayer Crop Science, family or any other entity. The views expressed herein and of guest authors do not necessarily reflect the views of the company or of anyone else.